England batsman Alex Hales will join Mumbai Indians as a replacement for the injured New Zealand allrounder Corey Anderson. 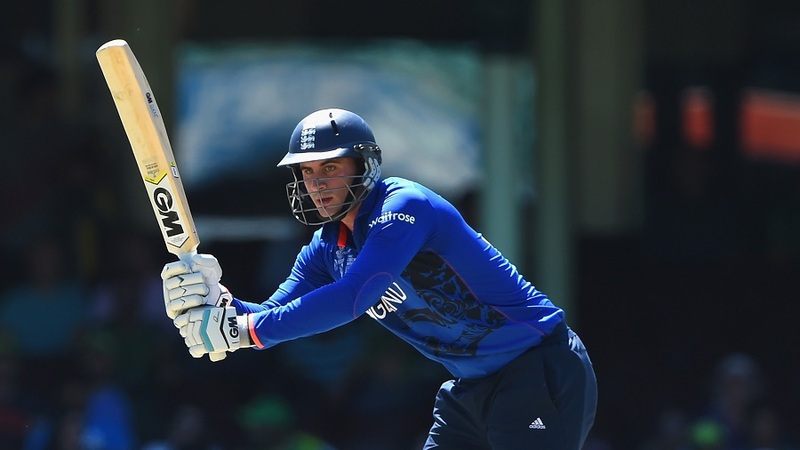 Hales will be available for selection for Mumbai's final group match against Sunrisers Hyderabad on May 17. Anderson had returned home after playing just four matches owing to a finger fracture. But Mumbai delayed calling for a replacement and instead asked Anderson to rejoin the squad despite his finger not having healed. Anderson had joined the squad on May 3 but failed to regain fitness, thereby forcing the franchise to seek a replacement. That Mumbai went for Hales should come as no surprise. Hales is one of the few English cricketers known for aggressive batting, and the only England batsman to score a Twenty20 international century. That England played him in just two matches during the World Cup, preferring Gary Ballance in the top order, stirred a debate. Hales comes into the the IPL on the back of a formidable form in the county season where he is currently the leading run-scorer with two centuries including a double ton against Yorkshire.